Heavy Duty Spindles We have achieved high acclamation in the industry for manufacturing and supplying a top-of-the-line gamut of Heavy Duty Spindles . We are also associated with other prominent companies like Endurance Group. 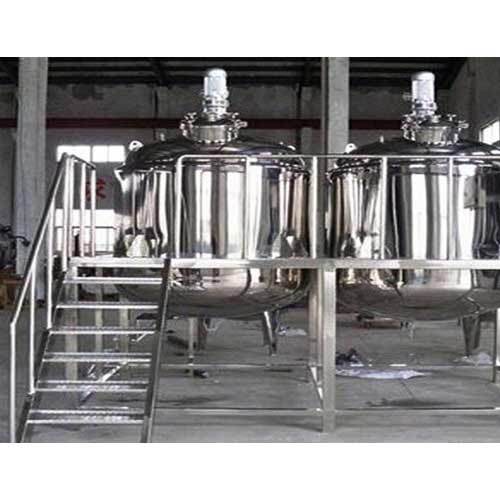 Jacketed vessels available in different jacket option i.e simple jacket, limpet jacket, dimpled plate jacket.stainless steel mixing vessels and ASME vessels for Pharmaceuticals, Biotech, Cosmetics and other liquid processing industries. We provide highest standard of Factory Acceptance Testing with full documentation package with weld inspection report. Available from 100 Ltrs. to 20000 Ltrs. capacity. MOC shall be MS / SS 304 / SS 316 as per clients’ requirement. Available in plani as well as steam / hot water jacketed. 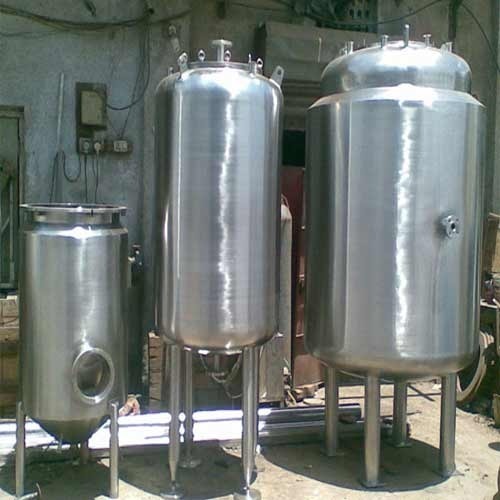 Jacketed vessels available in different jacket option i.e simple jacket, limpet jacket, dimpled plate jacket. 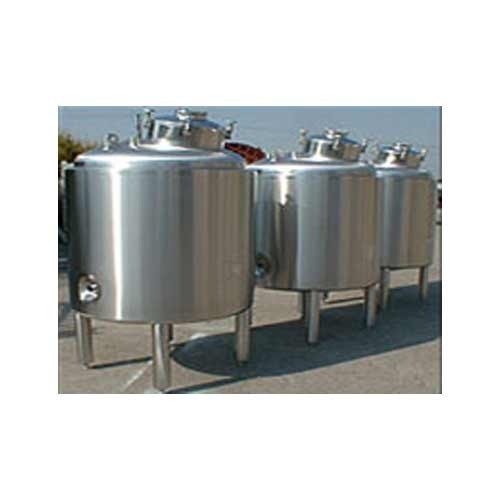 HOT , COLD or HOT & COLD ( dual ) insulation can be provided as per clients’ requirement. Different agitator design to suit process requirement. Tailor made construction also available. Available in LUGS or LEGS mounting position. Facilitated with technically advanced processes at our ultra-modern production unit, we are able to offer a comprehensive assortment of Jacketed Vessels. The offered range is well-known in the market, owing to its features like durability and high performance. Moreover, clients can avail the offered mixer from us at an affordable price. Being a prominent firm, we are engaged in offering an all-encompassing assortment of Shampoo Mixer. Considering diverse requirements of our valuable clients, we avail the offered mixer in a variety of grades and specifications to choose from. To make a defect-free delivery from our end, our quality inspectors thoroughly examine the entire range against various parameters. Our offered mixer is widely appreciated in the market for featuring variegated attributes like high functionality and sturdiness. 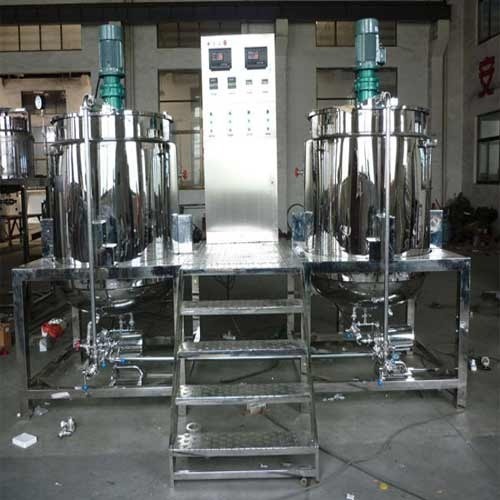 In this field we are recognized amongst trusted manufacturers and suppliers of Cosmetic Mixing Machine . Highly demanded in the market, this machine is used for mixing slurry materials in the production of detergent powders. To manufacture this machine we use finest quality cast iron and aluminum. Clients can obtain this machine for Cosmetic Mixing Machine. 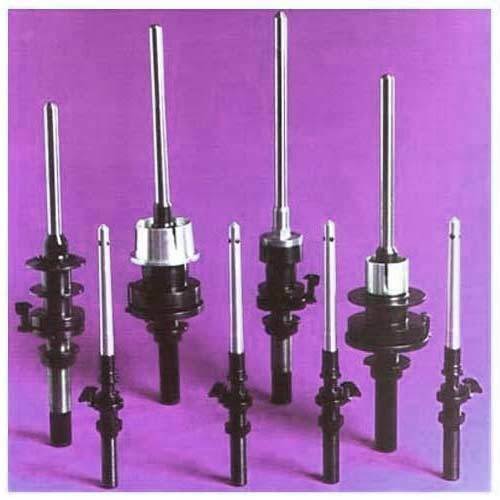 These Plug Type Spindle are made by using very high quality raw material which ensures high durability at its user end. 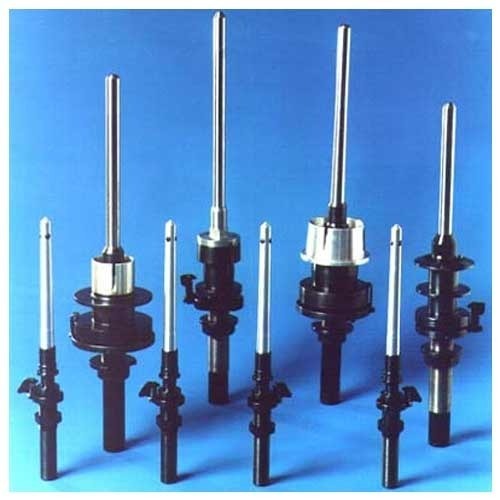 These Plug Type Spindle are widely finds its applications in various textile and industrial sectors. Looking for “Shampoo Lotion Cream Mixer”?